Uncategories 5: All you need to know about Kwesi Appiah. 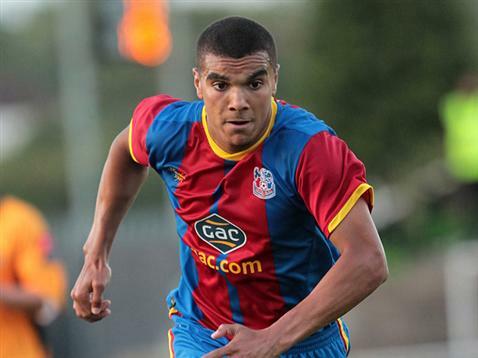 5: All you need to know about Kwesi Appiah. 5. On 24 December 2014, he was called into the 31-man provisional squad for the 2015 African Cup of Nations by Ghana.